New ThetaHealing® handbook for fans of the ThetaHealing® teachings by best-selling author Vianna Stibal, exploring step-by-step how to Dig for bottom beliefs and rewire your subconscious thinking for deep and transformative healing. In this companion book to ThetaHealing®, Advanced ThetaHealing®, ThetaHealing Diseases and Disorders®, and The Planes of Existence®, bestselling author Vianna Stibal shares an in-depth process to Digging for Beliefs, an integral part of the ThetaHealing® modality. ThetaHealing® is a revolutionary technique developed by Stibal that allows a person to enter into a state of deep meditation, tap into the brain's Theta waves, and activate incredible healing powers. In the pure and divine Theta state of mind, we are able to connect with the Creator of All That Is through focused prayer, access fascinating knowledge and change not only our own lives, but the lives of others. When a Belief has been accepted as real by the mind it becomes crystalized as a "Program" and is placed into the hard-drive of the subconscious, where it acts out those Beliefs, whether or not they are positive or negative. 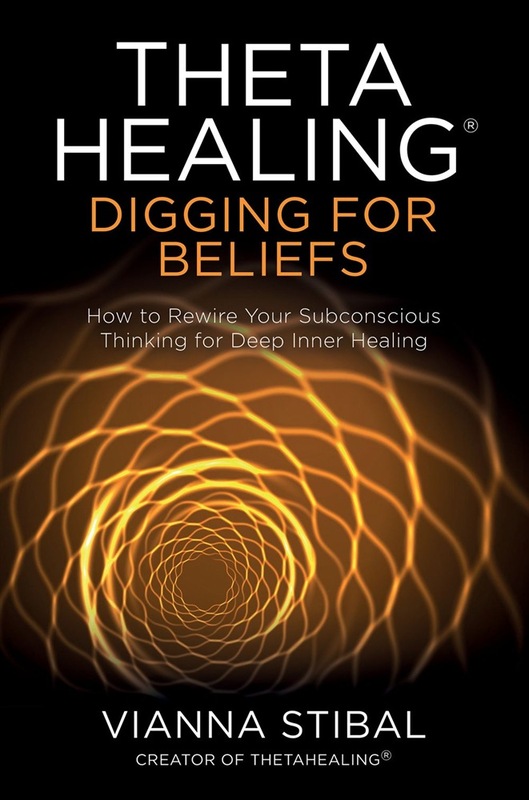 The process of Digging for bottom beliefs in ThetaHealing® enables us to identify those negative Beliefs and rewire our subconscious, receive positive Downloads from the Creator of All That Is, and achieve deep, inner healing. This book provides the student with the necessary tools to achieve this state of divine healing, and is based on Stibal's original teachings. It is an essential book for any student of Theta Healing®. 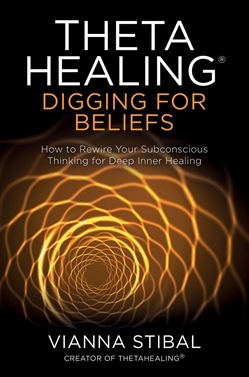 Acquista ThetaHealing®: Digging for Beliefs in Epub: dopo aver letto l’ebook ThetaHealing®: Digging for Beliefs di Vianna Stibal ti invitiamo a lasciarci una Recensione qui sotto: sarà utile agli utenti che non abbiano ancora letto questo libro e che vogliano avere delle opinioni altrui. L’opinione su di un libro è molto soggettiva e per questo leggere eventuali recensioni negative non ci dovrà frenare dall’acquisto, anzi dovrà spingerci ad acquistare il libro in fretta per poter dire la nostra ed eventualmente smentire quanto commentato da altri, contribuendo ad arricchire più possibile i commenti e dare sempre più spunti di confronto al pubblico online.